Lawyers love latin. If something can be said in latin, lawyers will use the latin. Today we are going to take the time to demystify some legal latin. On the agenda: per stirpes. 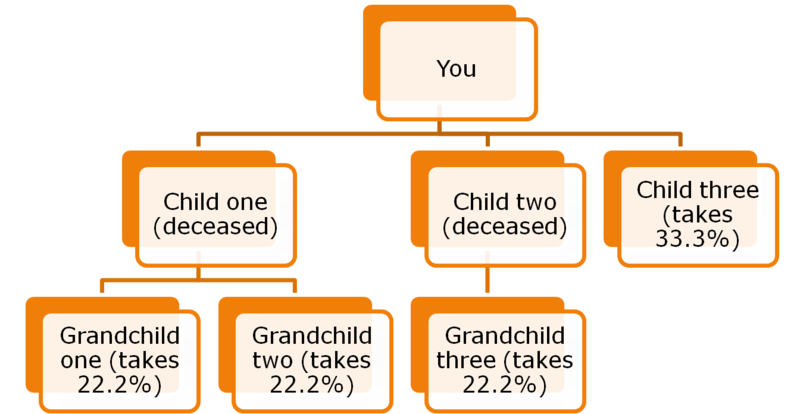 Per stirpes (pronounced stir-peas) describes the way that branches of a family will inherit an estate in intestacy. Intestacy means that a person has dies without any means of estate planning. In the event that a person has no will, and no trust, that person’s estate passes according to the rules of intestacy. There are three versions of per stirpes in the United States, strict (English), modern, and per capita and each generation. The strict (English version) of per stirpes. This system treats each line of descendents equally. Property is divided equally at the first generation. 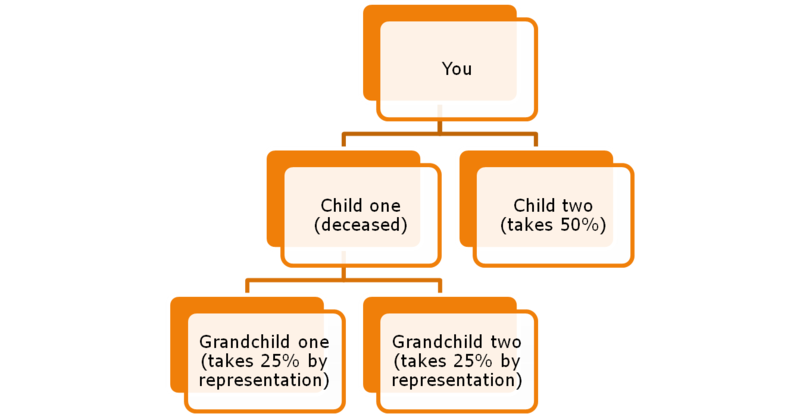 If one member of the first generation is deceased, his children take his share by representation. Modern per stirpes works as strict per stirpes in the event that all or some of the first generation are living. In the event that all of the first generation are deceased, however, modern per stirpes allows all members of the first generation with living members to take equally. Oklahoma uses modern per stirpes. 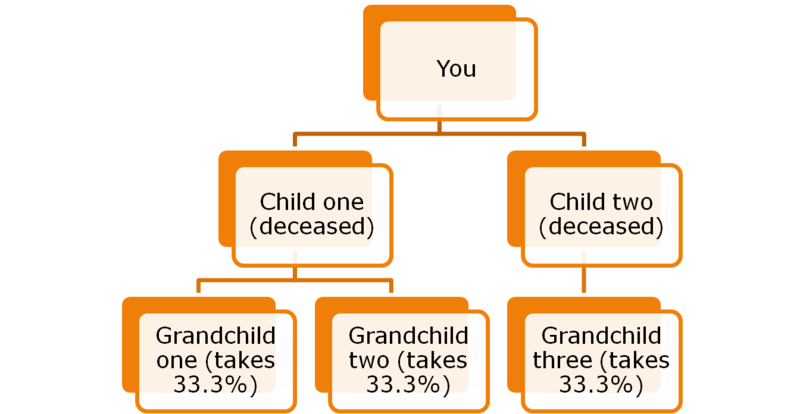 Per capita at each generation makes the first distribution of assets at the first level where one or more descendents are alive. Shares of deceased members of that generation are pooled and dropped to the next generation and distributed equally. We’ve assembled a slideshow if you would like to download this information for yourself. Click here to download. Also, check out last week’s post about the power of attorney. If you have any questions about estate planning and what you can do for your family’s future, contact Skillern Law Firm today. By skillernlaw in Demystifying Legal Latin, Estate Planning on October 18, 2011 .